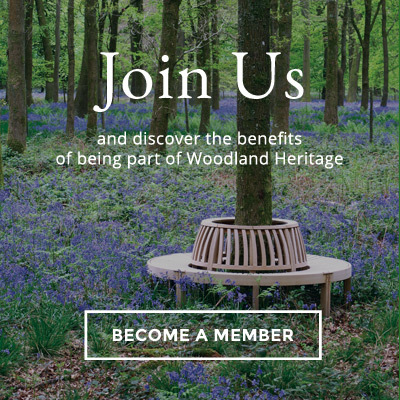 Woodland Heritage is recognised as a unique initiative, which truly unites all tree people – a vehicle for wood users (and consumers) to “put something back” and contribute to the proper management of British Trees. Woodland Heritage was founded by a group of traditional cabinet makers who wanted to improve the way in which trees were grown, maintained and harvested in the UK. This small group of environmentally minded producers was rapidly joined by many hundreds of individuals with concerns for our woodland environment, furniture retailers, timber merchants, tree growers and colleges. 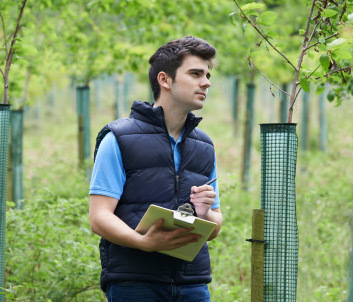 Woodlands are capable of growing high quality timber whilst providing an environment that supports wildlife, but only if properly and continuously managed. Woodland Heritage will seek to help through funding projects, grants and travel bursaries, research, education, spreading the word via woodland to workshop and field weekends, and co-operating with like-minded initiatives. A disease that puts the majestic oak, our national tree, in jeopardy. As partners of Action Oak, it is vital that we develop further our knowledge of how to unlock the disease’s defences and tackle this threat. 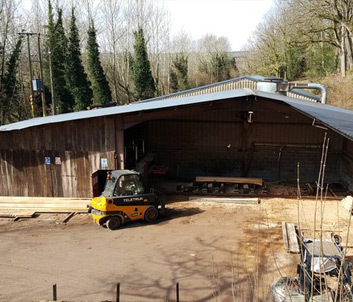 Whitney Sawmills is a leading sawmill based near Hereford, run by Woodland Heritage since August 2016. It supplies and sends all over the UK oak and other hardwoods and softwoods from the UK and Europe. From helping to advance new approaches to forestry or raising awareness of the best techniques in use today, through to ways of increasing volumes of processed timber, our projects have been many and varied. You’ll be supporting a British charity devoted to creating a UK more self-sufficient in timber grown in healthy, well-managed woodlands which benefit people and wildlife. If you appreciate materials and products sourced from well managed woodlands, and if you believe in supporting the next generation’s rise to meet the challenges they face, then we’re the charity to join. Access to specialist knowledge and opinion in the Members Area of our website. International silvicultural expert and Chair of the Continuous Cover Forestry Group, Bill Mason, is to deliver a talk called ‘Transforming British Forests through Continuous Cover Forestry’ in Room G23, Thoday Building at Bangor University on Thursday, 28th March 2019 starting at 6.30pm. A once-in-a-generation opportunity which is designed to bring a major international forestry event to North Wales is seeking sponsors and donors. The Northern European Regional Meeting (NERM) is being staged by the Bangor Forestry Students’ Association (BFSA) on behalf of the International Forestry Students’ Association (IFSA) and will be held at Arete Outdoor Education Centre, Llanrug, near Caernarfon, from 12-19 April 2019. Woodland Heritage is a Registered Charity No 1041611 | © Woodland Heritage. All rights reserved.